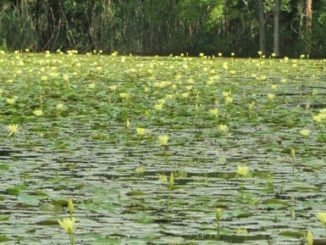 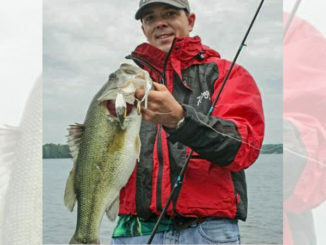 For many anglers, summer is the season when warm weather and lots of fishing opportunities are available. 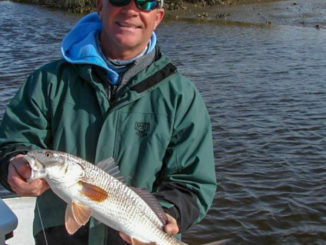 But winter should never be forgotten, especially in offshore waters. 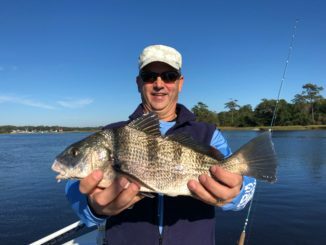 Jay Sconyers of Ace’s up Fishing Charters loves to head offshore out of his Murrells Inlet, S.C., home base on a winter day. 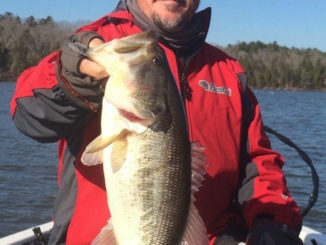 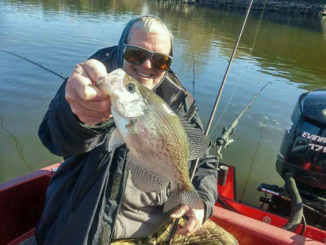 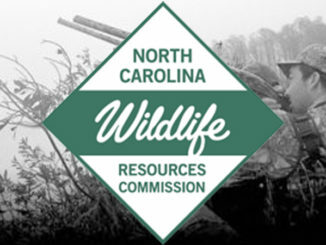 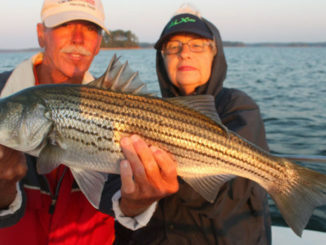 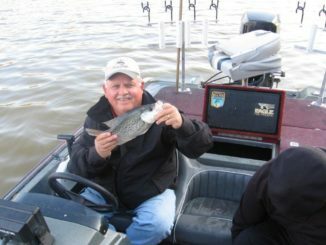 February may be a transition month, but that doesn’t mean it can’t be a big month for crappie at Jordan Lake near Raleigh, N.C.
February is an unpredictable month for bass fishing, but the fish that bite are usually big. 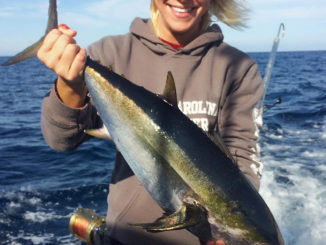 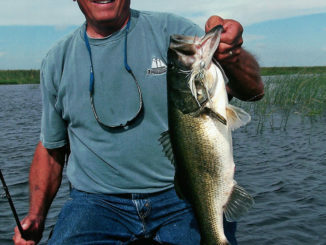 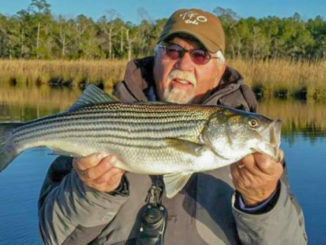 During the dead of winter, anglers can expect a strong inshore bite, specifically in the section of the Atlantic Intracoastal Waterway around Little River, just a few yards south of the North Carolina-South Carolina border.